Organize anything you can imagine. 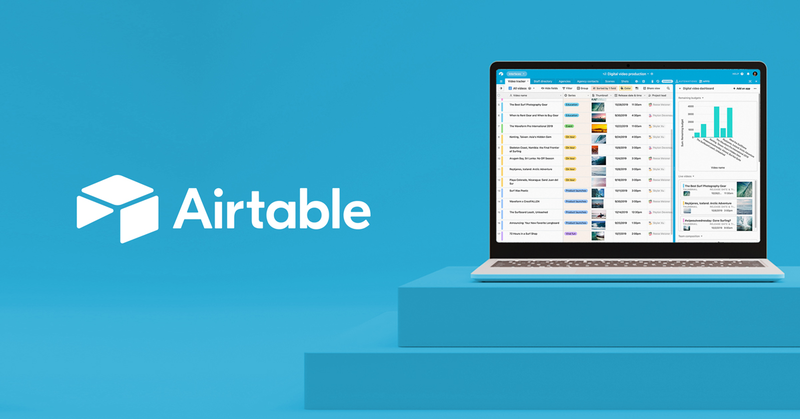 Airtable works like a spreadsheet but gives you the power of a database to organize anything. Sign up for free. What do you think? Share your thoughts. Like this? Up votes are saved in your profile. Want the best every week? Made using Codeply, Materialize and Splashbase. There is a flood of Web designer news and resources out there. We curate the best ones into a stream of high-quality, useful resources. The Best of Web Design, Every Week.